progress | Apple pie, anyone? 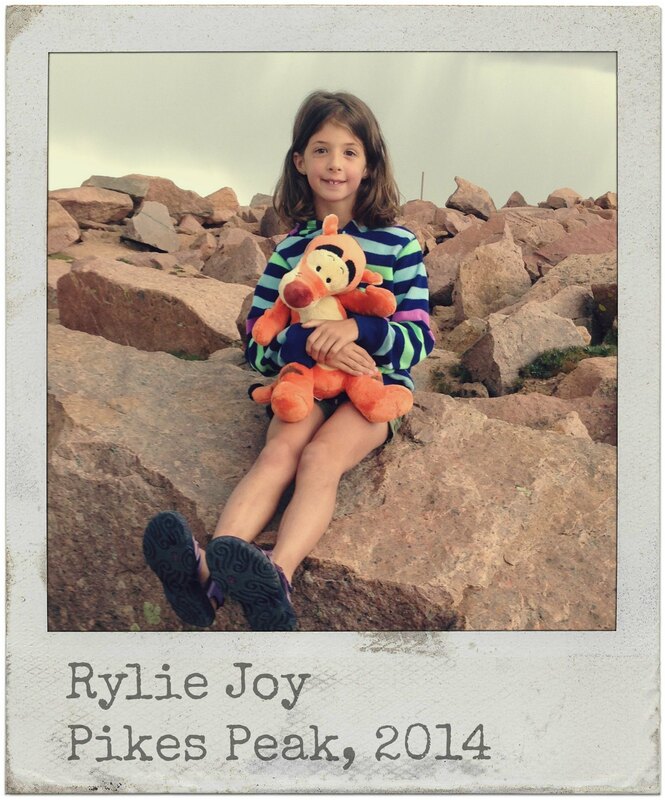 This entry was posted on Friday, July 25th, 2014 at 7:01 am	and tagged with apraxia, rylie, SPD, special needs and posted in Childhood Apraxia of Speech, Rylie Joy. You can follow any responses to this entry through the RSS 2.0 feed. You have a sweet gift for noticing the good (even in the chaos of a family vacation). Thanks. Yeah for Rylie!! And for mom! Enjoy the zoo! Love her, and you, and all of the Mulder clan. The progress is inspiring for us all. You are amazingly strong and wise for trying to enjoy the journey as much as possible. Plus, there is no need for those dryers and buzzards to be so loud. Perhaps there’s something to the engineering of the dryers and the force of the air, but those buzzards? Seriously, they could be a fraction as loud and everyone would still hear them. this brought tears to my eyes this morning. you are all such courageous fighters. and praise God for victories- big and small! I’m with Ry on the hand dryers! I hated those things until I was an adult! Ha! I love this! You guys are amazing! p.s. I should have proofread to catch that my phone autocorrected to buzzards. 🙂 buzzards would probably be even more scary than buzzers.